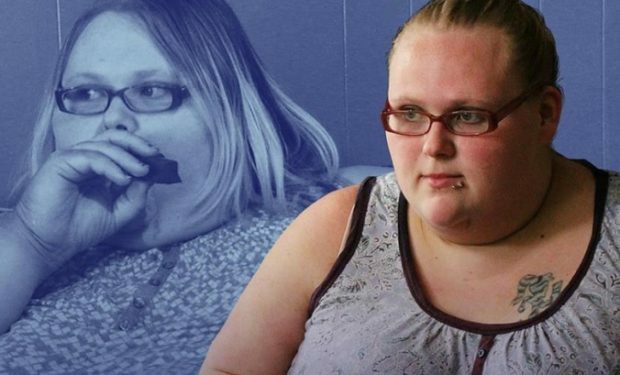 On Season 6 of My 600-lb Life, the camera crew reunites with Nicole Lewis, the young woman who started her weight loss journey weighing 720 lbs. Since her gastric bypass surgery, thanks to Dr. Now, Nicole has lost over 200 lbs. Nicole has been keeping her fans updated with her progress on social media. In March, Nicole reported that she went to a movie theater (A Bad Moms Christmas) and sat in a normal seat. The mother of two toddlers is now headed back to work too. On July 2, Nicole wrote that she’s excited about a job interview. “It’s been about 4 years!” She plans to finish school too. Nicole is still with Charlie and now they work out together. Nicole says Charlie is trying to cut back, “he doesn’t eat as much as he used to but he still has a bad habit of giving the kids pop, and I don’t want them to have it. He gives it to them, and it’s not cool.” My 600-lb Life airs Wednesdays at 8pm on TLC. 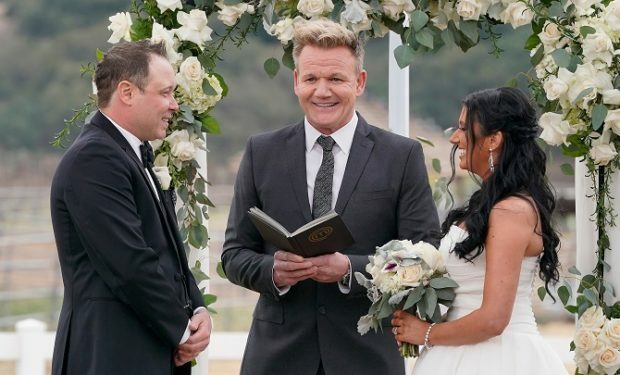 MASTERCHEF: Judge Gordon Ramsay (C) and the bride and groom in the "A Gordon Ramsay Wedding" episode of MASTERCHEF airing Wednesday, July 11 (8:00-9:00 PM ET/PT) on FOX. © 2018 FOX Broadcasting.